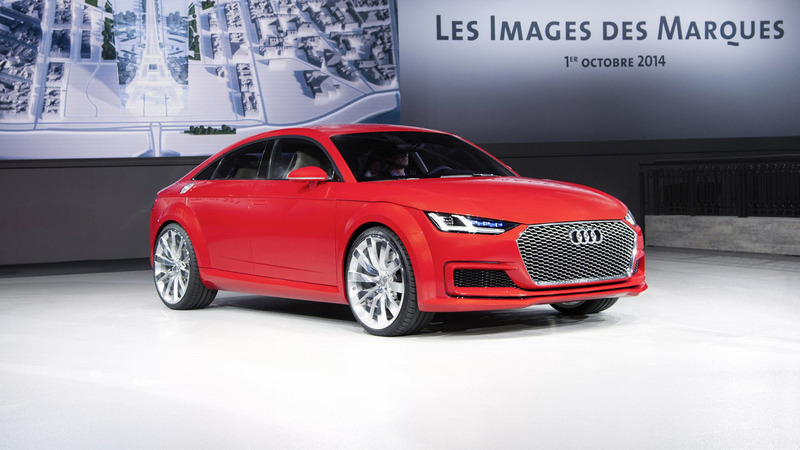 ... and the rumored Audi A3 liftback. BMW’s model expansion won’t be coming to an end in the near future as following the recent launch of the X2, the already comprehensive lineup will further grow in 2018 with the introduction of the X7 and 8 Series at the top of the food chain. 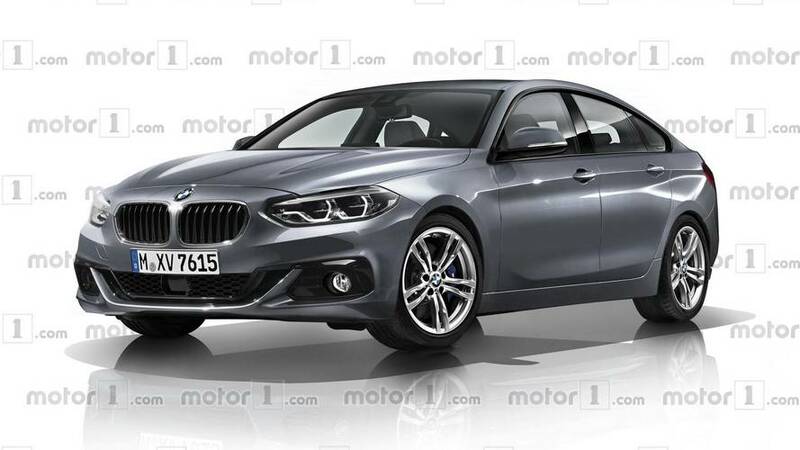 At the other end of the spectrum, spy shots have revealed something along the lines of a 2 Series Gran Coupe is in the works as a more stylish take on the China-only (for the time being) 1 Series Sedan. Just like the regular sedan, the “four-door coupe” (not really) body style will ride on the UKL platform that has already underpinned the 2 Series Active Tourer and Gran Tourer minivans. 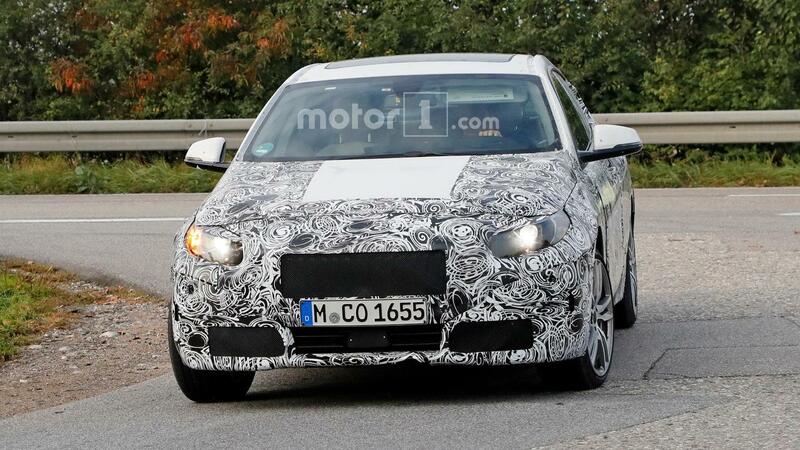 That means it will be a front-wheel-drive car, with the option of xDrive for the more expensive versions. 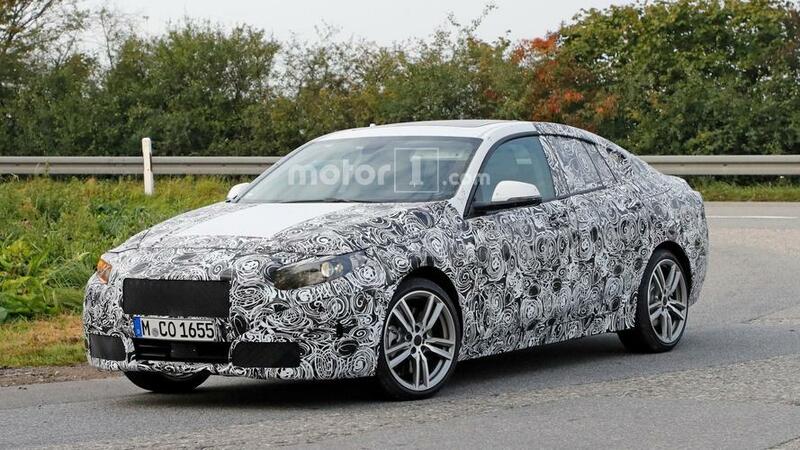 With BMW saying it won’t give its FWD cars the M treatment, there isn’t going to be an M2 Gran Coupe. By the way, we’re still waiting to see an M4 GC. While some reports are indicating it will be out in 2021, there is somewhat of a chance it will be introduced sooner than that taking into account production-bodied prototypes are already being tested out on the streets. We won’t be too surprised if it will be unveiled towards the end of 2018 or early 2019. 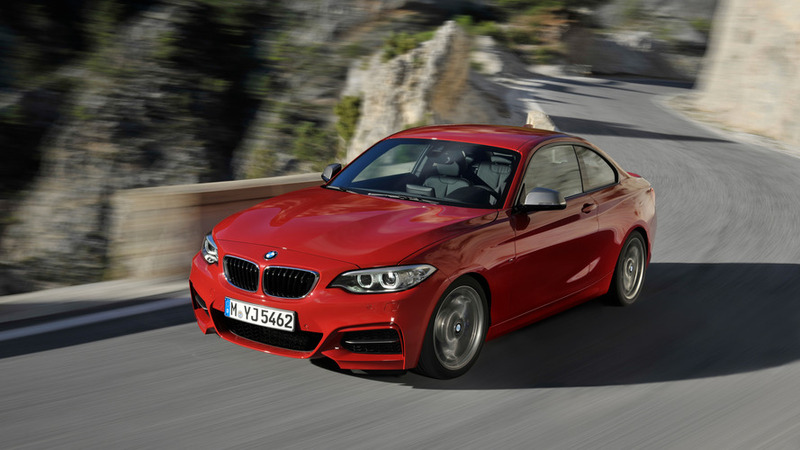 An M240i version is expected to serve as the range topper with a turbocharged 2.0-liter gasoline engine developing well over 300 hp sent to a standard AWD layout. When it will eventually arrive, it will have to go up against not just the next-generation Mercedes CLA, but also the rumored Audi A3 Liftback (or whatever it will be called). It is believed the four-ring company headquartered in Ingolstadt will drop the A3’s slow-selling three-door model and replace it with a sedan that will feature a swoopy roofline in the same vein as the TT Sportback (pictured above) from 2014.